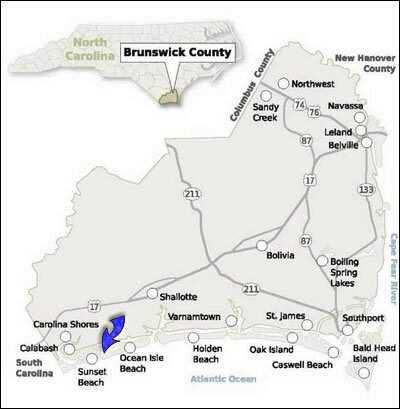 What’s better than going on a vacation to Sunset Beach NC? Going on vacation and staying in a luxurious rental. Imagine waking up every morning, sticking your toes in the white sand and watching the beautiful sunrise. Sunset Beach is a clean, wide, family oriented beach. When not on the beach you can explore all that it has to offer, such as championship golf, exquisite dining, shopping, and much more! 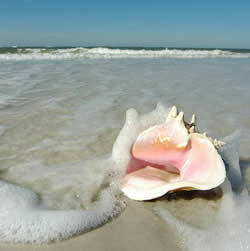 Come check out Sunset Beach vacation rentals, Sloane Realty will assist you in all of your needs.